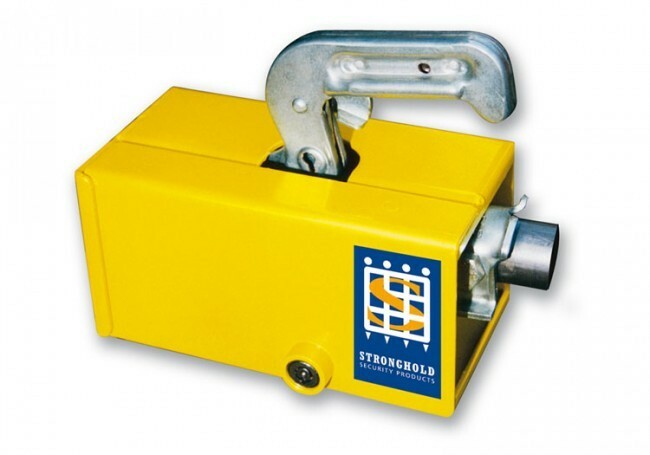 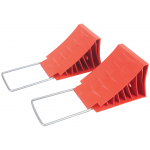 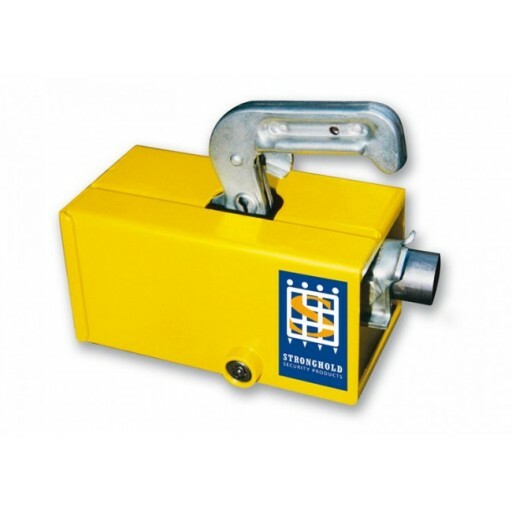 This Maypole Stronghold Strongbox fits Alko, Albe, Winterhoff, Harrison and most other original open handled hitch types and makes it ideal for caravans and trailers with pressed steel couplings. 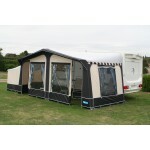 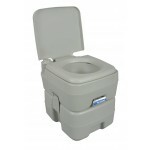 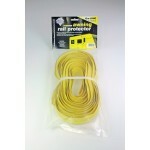 It is light weight, user friendly and can be used when touring or in storage. The lock is a high security lock with anti drill feature and anti prising lip.